Gardaí and the Army Bomb Disposal Team have responded to an exploded pipe bomb in Raheny, Dublin 5. Part of Springdale Road was sealed off after gardaí were made aware of a suspect device. The Army Explosive Ordinance Disposal (EOD) team were tasked to deal with the device at around 6.15pm. On arrival, they conducted a post-blast analysis of the scene and a public safety cordon was put in place. The scene was declared safe at 7.50pm. 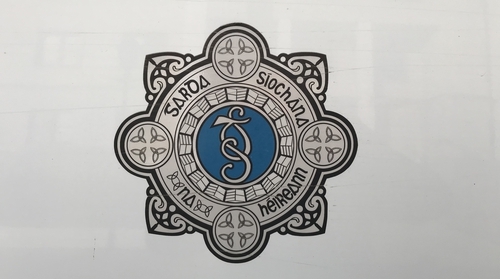 Gardaí and the defence forces have advised members of the public that if they encounter suspicious items or hazardous substances, they are to maintain a safe distance and inform gardaí.